Dr. Fedler’s years of experience easily make her one of the most highly qualified dentists in the Nashville area. She obtained her first dental degree in her home country of Colombia before moving to the U.S. in 2002. She received a Masters in Medical Science from Boston University, then earned her Doctor of Dental Surgery degree from University of the Pacific (UOP) in San Francisco, California. She was one of 21 other students in the program selected from over 800 applicants. After graduation, Dr. Fedler brought her experience to Tennessee, where she has been treating patients in Nashville since 2009. 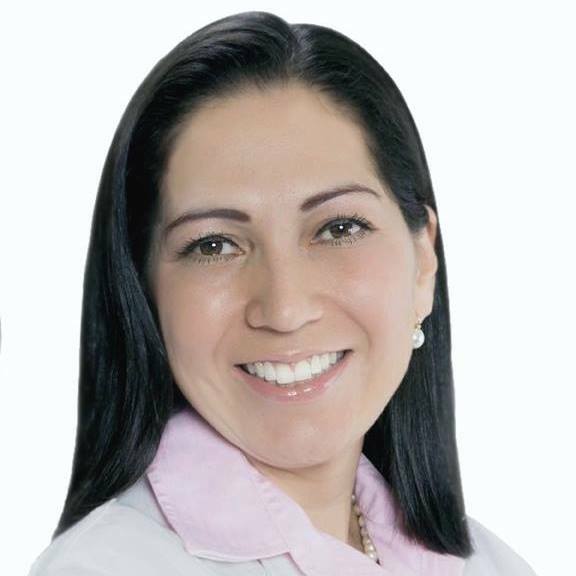 Dr. Fedler is fluent in Spanish and cares deeply about serving the needs of Nashville’s Hispanic community. At Dental Faith, we make sure that no obstacle stands between you and the care you deserve. Dental Faith started with a simple premise: to give our patients the foundation for a healthier, more active, and longer life. We aim to make dental health resources available to every family and to educate them about the importance of preventative dental health measures. Since our opening in 2013, Dental Faith has been treating Nashville patients with a level of care that is unparalleled. We have a small staff of dental professionals who take the time to get to know you and provide you with the best solutions for your dental health problems. To us, you are not just another full chair. You are family.